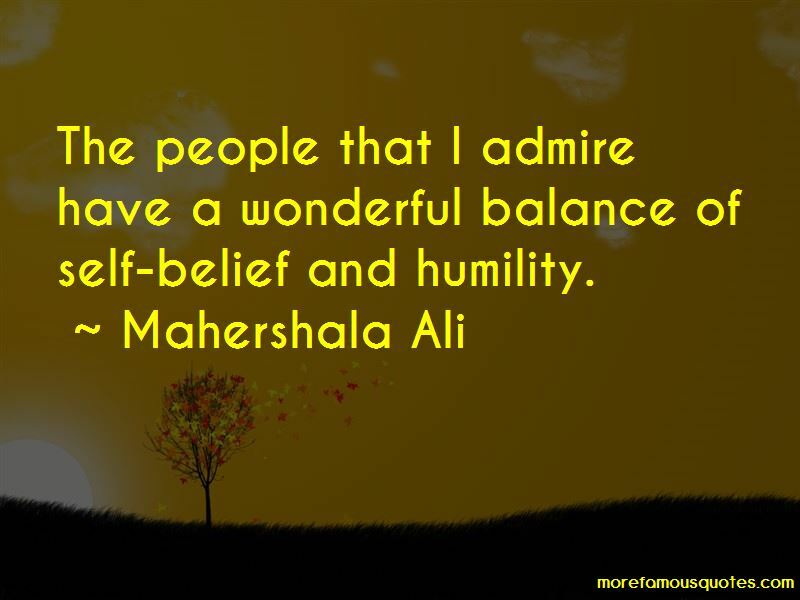 Enjoy the top 7 famous quotes, sayings and quotations by Mahershala Ali. What inspires me today is a desire to get closer to an understanding of what my artistic capacities are with the hope of organically sharing my gifts with an audience in the most heightened way I possibly can. 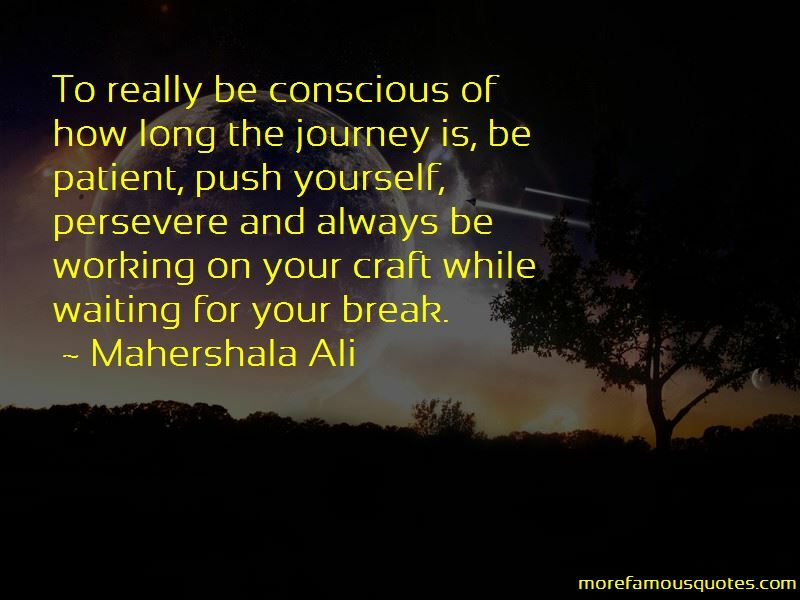 To really be conscious of how long the journey is, be patient, push yourself, persevere and always be working on your craft while waiting for your break. 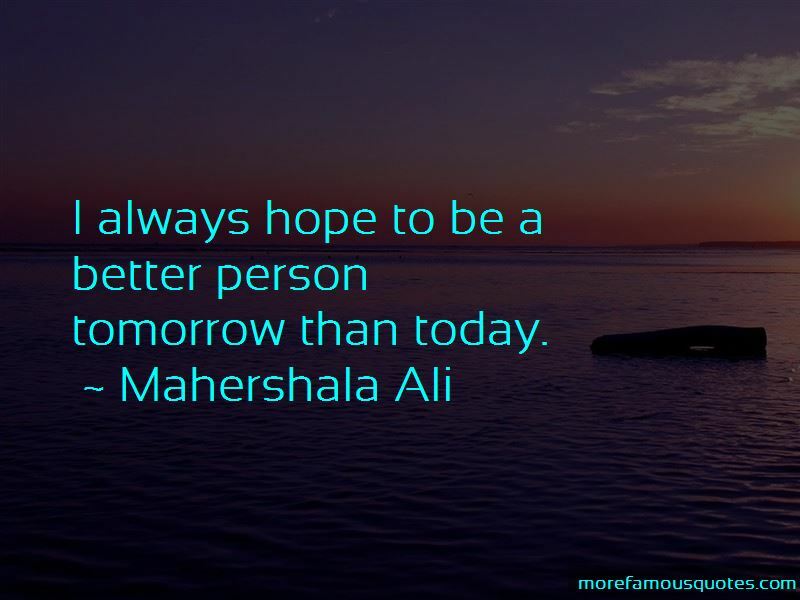 I always hope to be a better person tomorrow than today. Want to see more pictures of Mahershala Ali quotes? 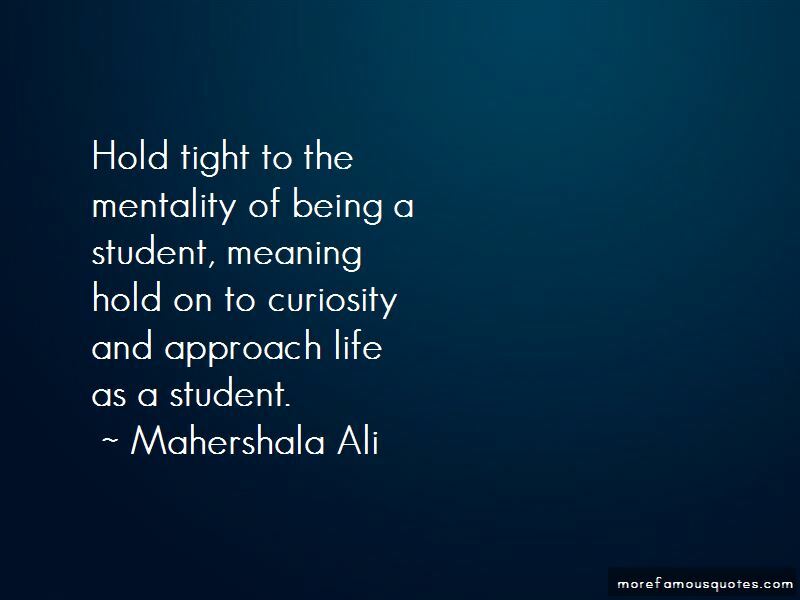 Click on image of Mahershala Ali quotes to view full size. “Whereas Beckett gives us silence, Roth gives us noise; whereas Beckett gives us the last hope of comradeship, Roth gives us the self-loathing” — Anonymous. “In Sanskrit this ardent, one-pointed, self-transcending passion is called tapas, and the Vedas revere it as an unsurpassable creative force. From the tapas” — Anonymous.